Sharyn Cole has been a Tatts agent since 1992, managing the very successful Town and Country Lotto with her husband, Harold, for many years. Sharyn currently runs Belmont Village Lotto with her daughter, Belinda. 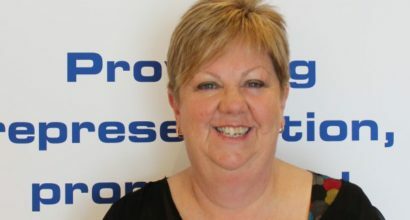 With a background in accounting and financial planning as well as previously running a card and gift shop, Sharyn enjoys travel and looking after her grandchildren when she can escape the shop and the duties of President of the Association! 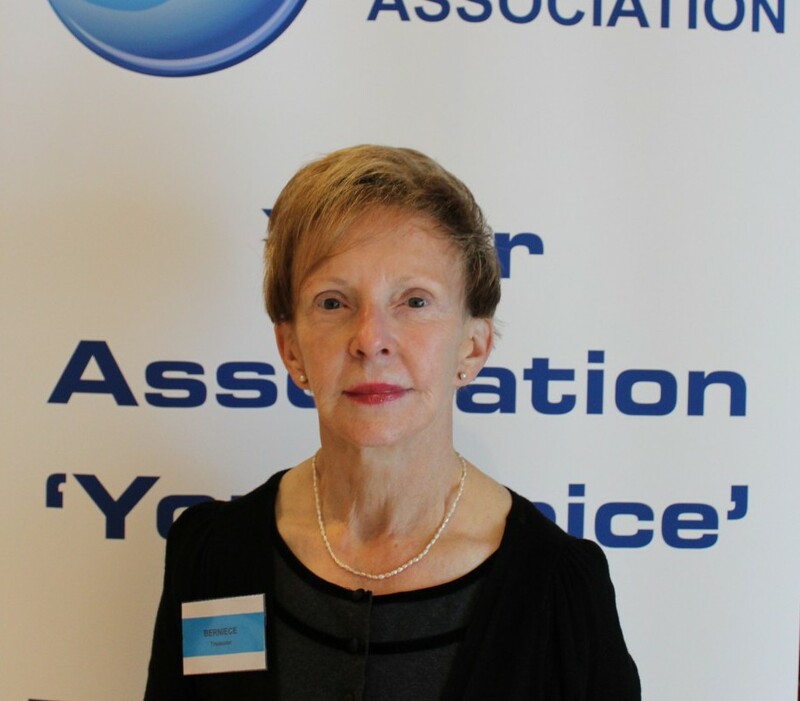 As President of the LRA, Sharyn devotes an amazing amount of time ensuring the growth and development of the lottery network by making herself available for meetings with Tatts, ALNA and the Victorian Government and of course chairing the LRA Committee Meetings. 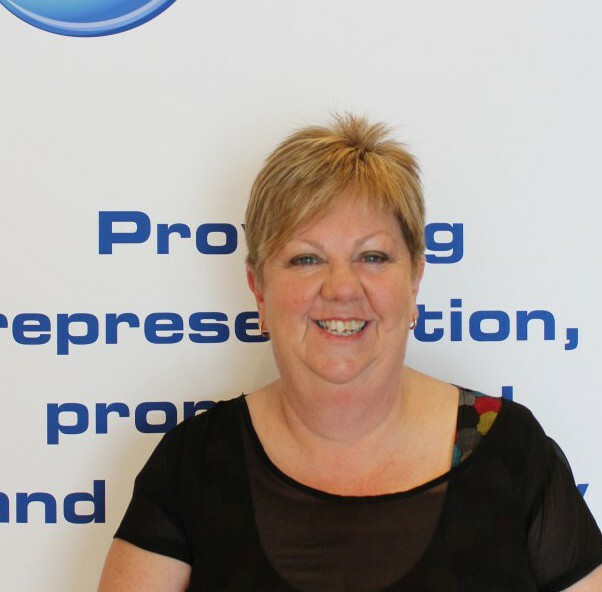 Whilst on the LRA Committee, Sharyn aims to create added value for the membership while enjoying a healthy and robust relationship with Tatts and LRA members. 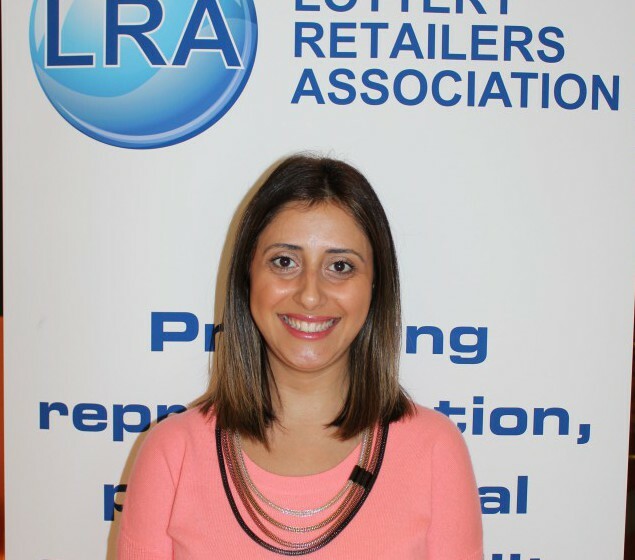 Ascot Vale Lotteries & Cards Berniece is the LRA’s Secretary / Treasurer and keeps a tight control on finances and ensures the administration of the Association is adhered to. 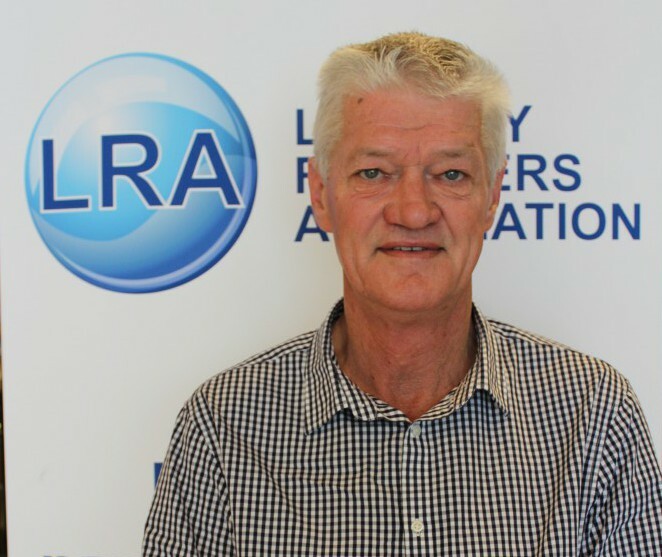 Berniece has owned the Ascot Vale Lotteries and Cards business since 1985, this makes Berniece a veteran in Tatts circles with almost 30 years behind the counter. It is a tribute to her customer service standards that she still retains many of her original customers. Berniece is passionate about ensuring our members are always well represented and getting the best deal possible from our suppliers. 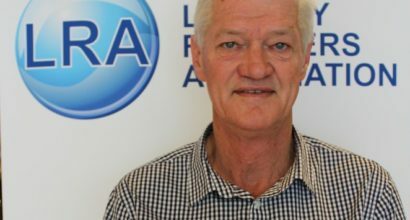 Berniece is a great believer in person to person contact and is a supporter of our relationships with the Interstate Associations along with our contacts with Tatts, Intralot and the various Governmental departments. 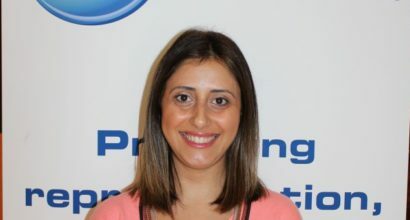 Berniece is well suited to the position of Secretary / Treasurer with 17 years experience in the plastics manufacturing sector in the areas of finance and staff personnel in her own business with her late husband, Bruce. Blackburn News Tony and his business partner, Louise, are owners of Blackburn Newsagency Cards and Gifts. Tony and Louise worked together at GE Healthcare when Tony was the Victorian Service Manager for GE Radiology equipment, a highly technical area of healthcare. Tony was responsible for a number of staff in this position, which stood him in good stead for managing staff in the store, selecting the right people and ensuring they received appropriate training in the news / lotto business. Their shop has undergone a complete revamp and they are one of the leading giftware retailers in the area which has proven to be a great adjunct to their News and Tatts. This change was after they had undertaken a complete review of their inventory and survey of their customers’ needs. Tony and Louise are both very involved in lifting the image of the Tatts network. 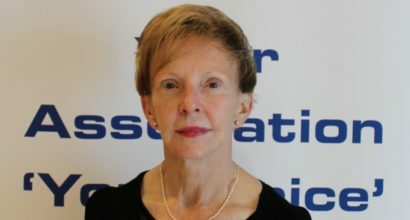 Louise has served on the Tatts consultative Committee and made a major contribution to the development of the network.